Thanks for the interesting review! I have never seen one of these. It looks like a fun radio. I work with a guy from India. He told me when he was a child,everyone had Murphy radios and TVs and there was one other brand . I can't see a USB port on it. But look at all those knobs! I saw one of these sitting on a table at a hamfest once. It was in rough shape. 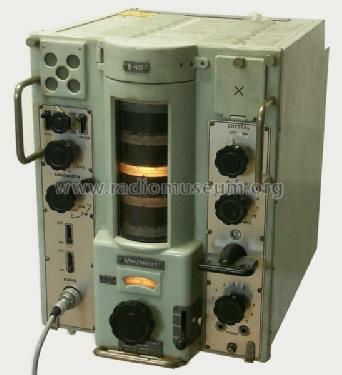 I thought it might have been a late 40's military transceiver? The wife of the guy who owned it was holding down the fort while he was off stuffing his face. All she could tell me was it was a military rig. LOL, yes, very nice, solid CLUNKING action on the band switch. I like it.